PrintaClean - the best solution for easy printbed cleaning. 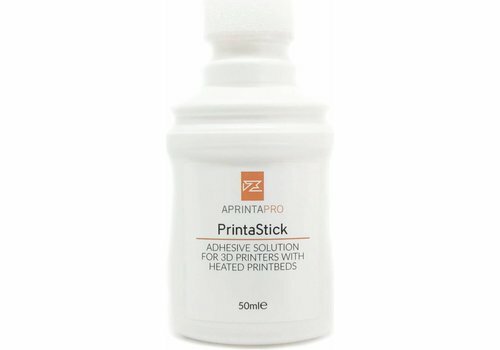 PrintaStick adhesive is simple and above all clean in use. Especially for perfect adhesion on a heated print bed.